Early on in Lou Reads history I attempted making “Enhanced” podcasts in GarageBand. That basically means adding photos to the audio file. That way people who are listening and staring at their iPods or whatever can see something, too! Well I gave up on it because it had to be an m4a file instead of mp3 and I figured that might cause some problems. Anyway, I found the old ones and realized that I could just export them as a Quicktime and toss them up on YouTube. So thats what I did. Hooray. 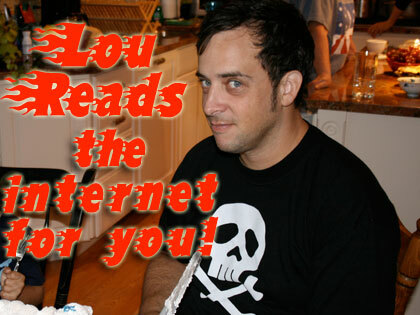 Lou Reads from the PeeSearch Forums. Lou Reads Salvia Trip Reports. In other news it looks like Lou Reads will be appearing on RedditRadio’s talk channel in the very near future. Due to that I’ll be needing to change the intro music. 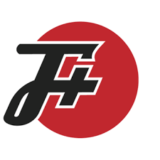 Try not to be too jarred by the music change! New, not-old-episode-made-into-a-video, coming up soon! OH OH OH OH! DO A BUG-CHASING SLIDESHOW!!!!!! Uhh…. Gross… Thats a lot to ask!